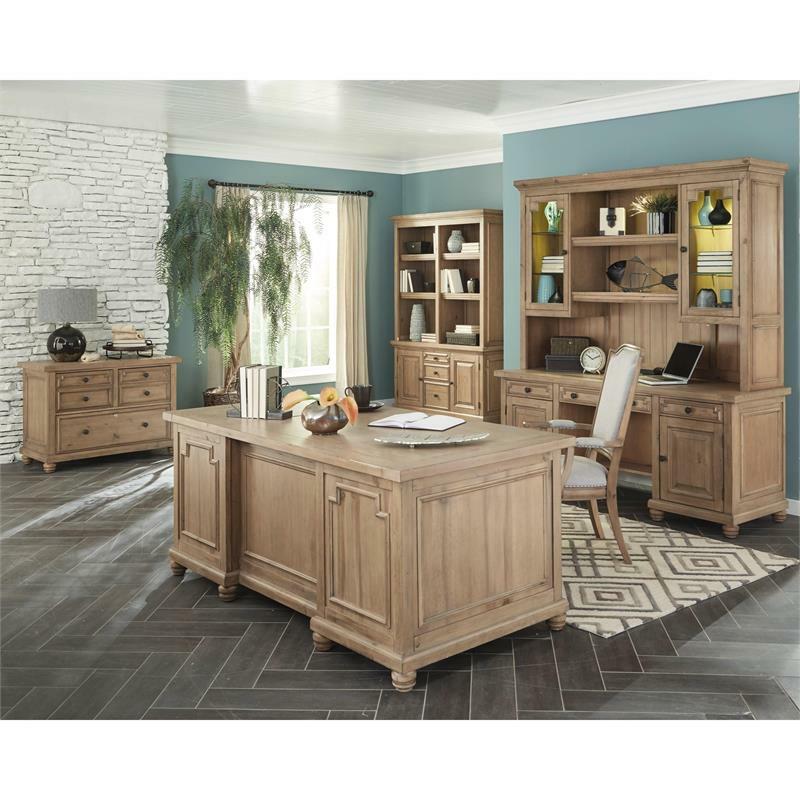 Set a statement of your success with the Florence double pedestal desk. 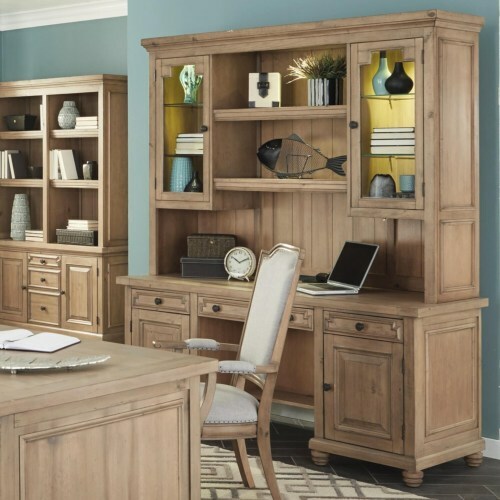 Fully loaded and designed to create a professional atmosphere for your work space. 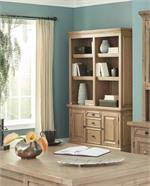 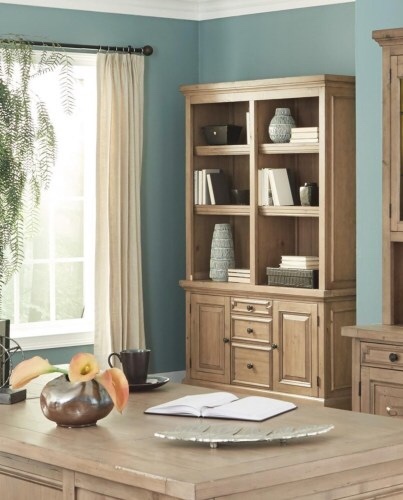 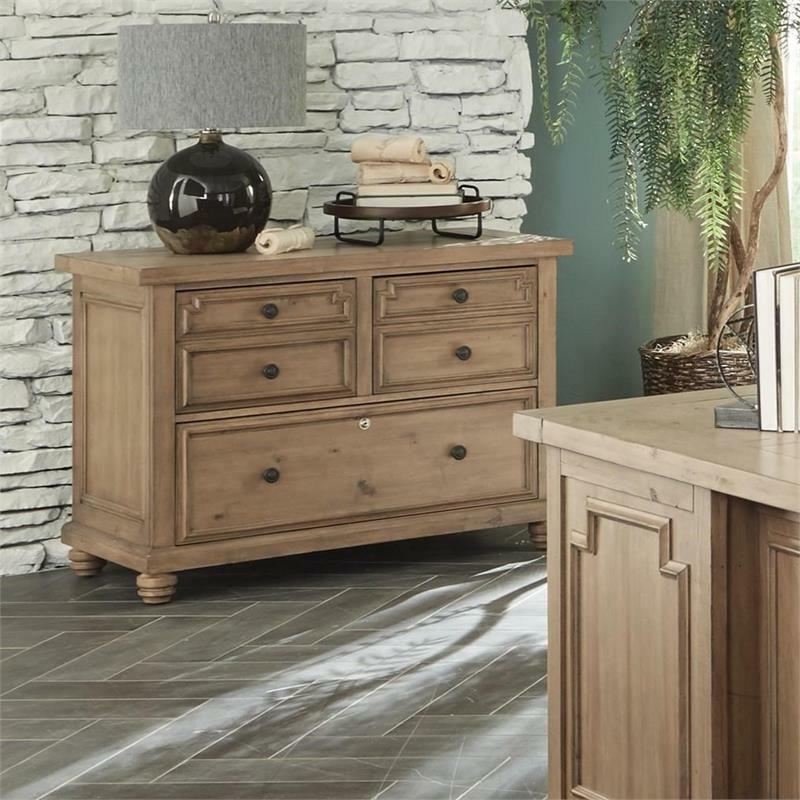 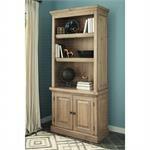 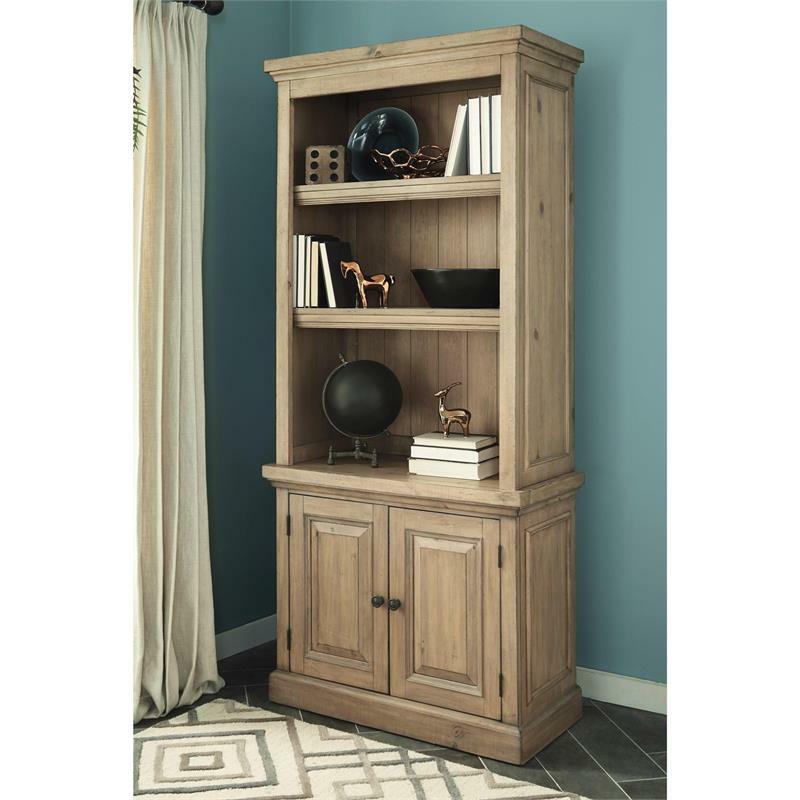 Its vintage rustic finish and architectural design details bring elegance and warmth to your home. 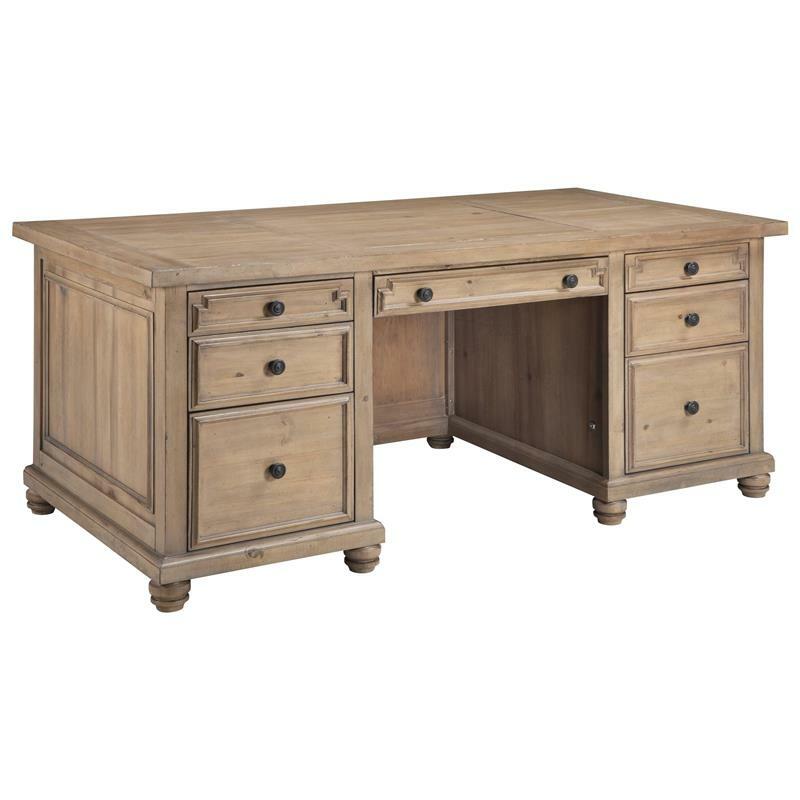 The desk has a keyboard drawer, a stationary tray, and a lockable file drawer.